Walk Jog Run looking to inspire and help others to set and achieve their fitness goals. 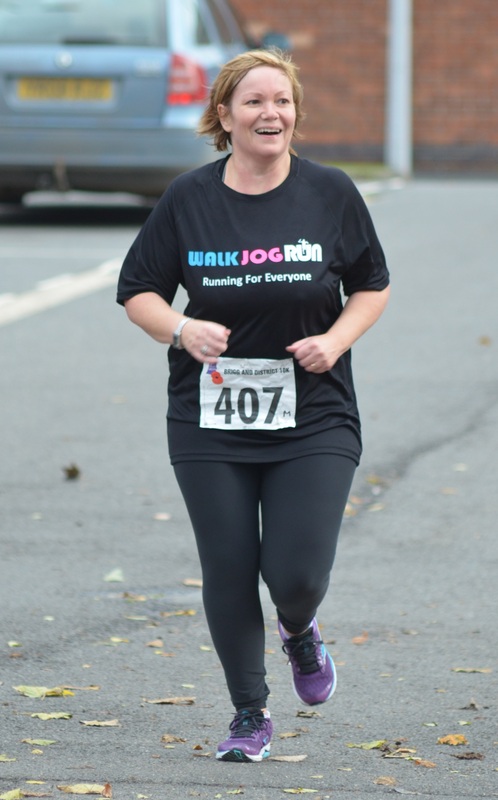 I currently run two Running Groups which are registered with Run England. The Beginners Groups are aimed at the complete Beginner. We slowly build you up over the course of 8 weeks, with the goal of running a 5k Parkrun without stopping at the end of our program. As featured in Running Fitness Magazine October 2014 edition in the inspiring Runners Section. The Wednesday group is aimed at those who have completed the 8 week beginners program or have some experience of running already i.e. can run for 30 minutes without stopping. Many have used this group as a platform to train for 10k's and Half Marathons.